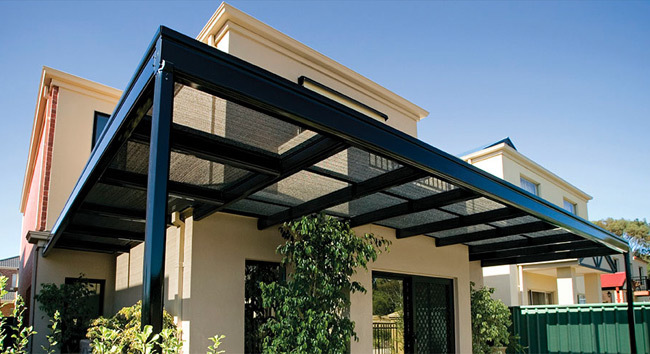 Create an inviting open-air setting with the Stratco Outback Pergola. Let the light in and improve the appearance of your home. Add a functional outdoor patio space to shade and protect recreation areas and delicate plants.